It’s simple. We love your pets. Become our next favorite client! 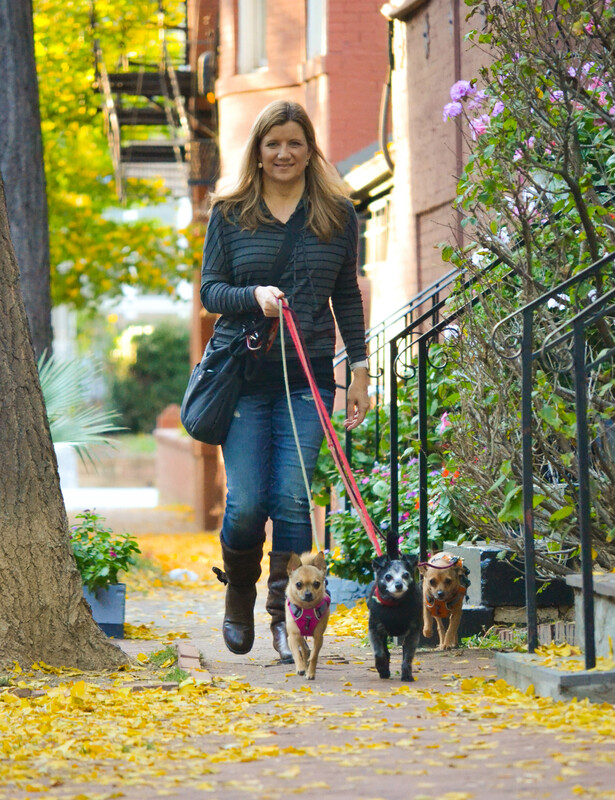 We primarily do individual walks in your own neighborhood so your dog gets the special attention she or he deserves. Have a training plan in place? Let us know, and we’ll stick to your routines or games. We can also administer medication. Going away? Let us pet-sit! Dog walks, fresh water refills, feedings, inside or outside playtime, medication administering, lots of love, and more. We specialize in elderly, disabled, or sick dogs. We don’t only love dogs. Cat visits always involve playtime and attention, and we can also include fresh water refills, feedings, and litter cleanings.